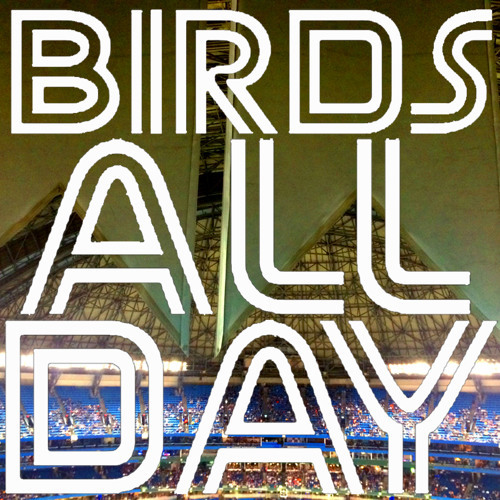 Episode three of Birds All Day! Feat. TINSTAPP, Ricky Romero, Mark Buehrle, and more!